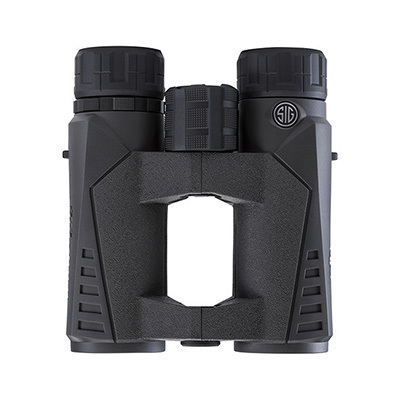 The same dedication and attention to detail that has made Sig Sauer a legendary name in the rifle industry is the same commitment that has led up to the release the Sig Sauer Zulu Binocular line. 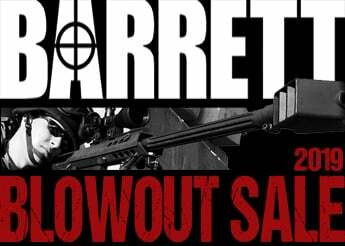 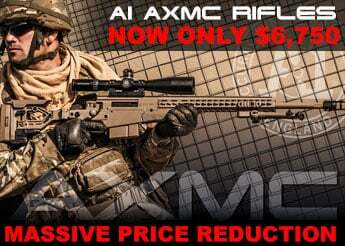 When there's distance between you and your target, make sure that it's Sig Sauer that closes that gap. 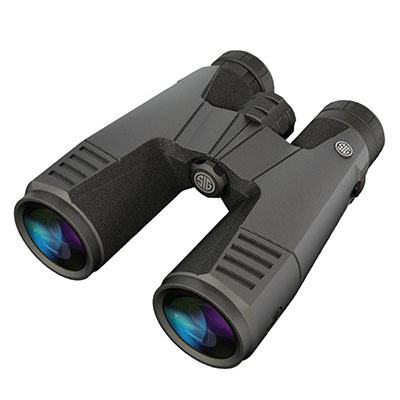 Lightweight and easy-to-pack open-hinged binoculars that feature low dispersion glass with great color and clarity. 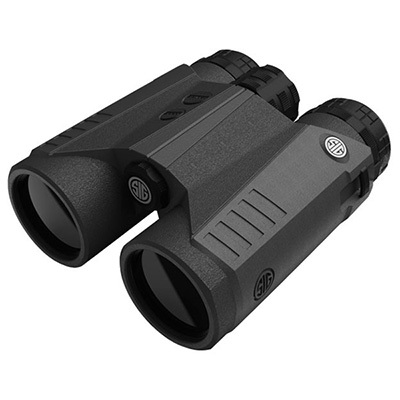 Silver disposition phase-coated BAK4 prisms are used for their advantages in image contrast and resolution. 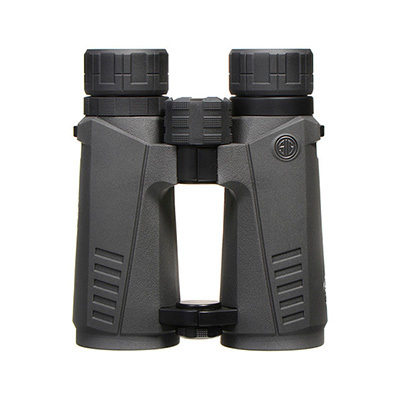 Fits in your pocket and within your budget - Zulu3 binoculars are loaded with features that will come through when you need them most. 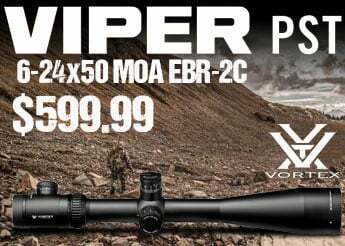 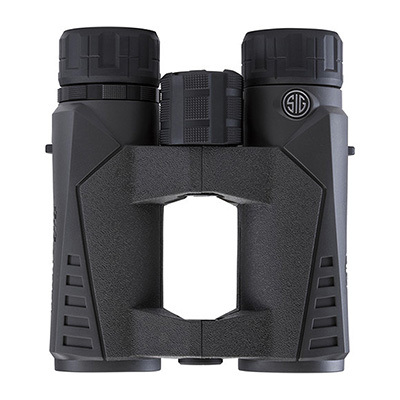 High Definition performance and rugged durability in all weather conditions. 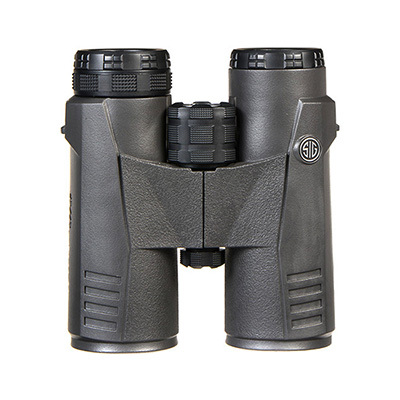 Zulu5 binoculars utilize the traditional closed-bridge design and deliver cutting-edge resolution and brightness via superior light transmission across the entire color spectrum. 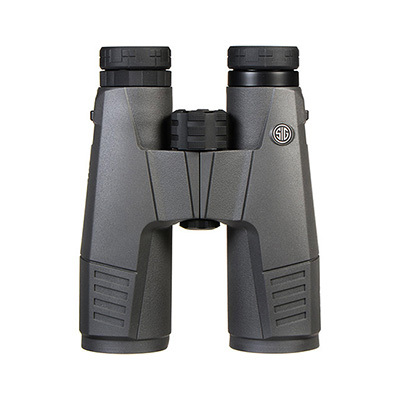 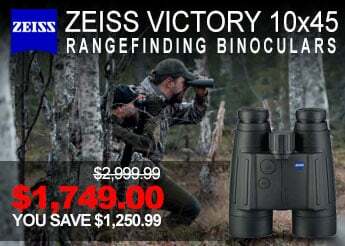 Lightweight and ergonomic, the Zulu5 is a top choice for HD binocular. 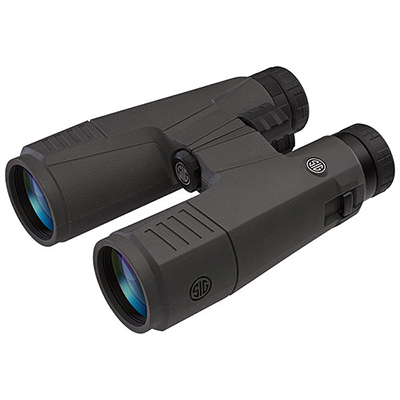 Premium roof prism open-hinged binoculars that feature extra-low dispersion glass with high light transmission for an end result in maximized color, brightness, and clarity. 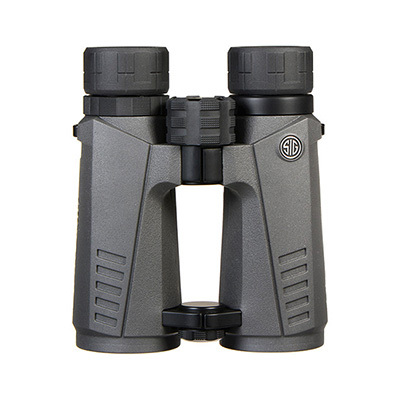 Short- to long-range binoculars featuring Sig Sauer's industry-leading HDX design. 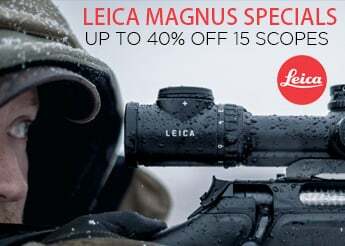 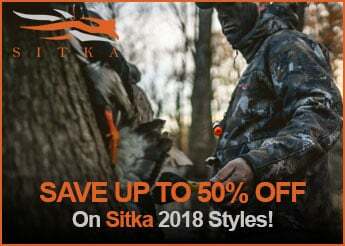 The flagship of the Zulu line features superior optical performance - High-quality HD glass, fully multi-coated Spectracoat lenses, and phase-coated Abbe-Konig prisms provide the best in brightness, contrast and resolution. 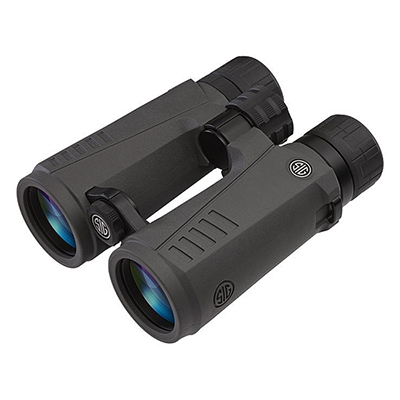 The Zulu9 performs, bringing the best in optical quality to the harshest of conditions.